It is time to think past just bands, weights, pulleys and stretching to take your shoulder evaluation and treatment to the next level. 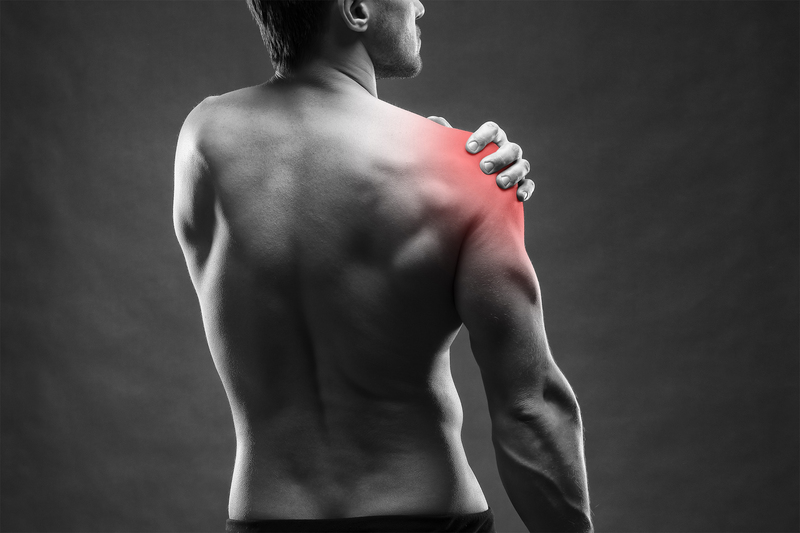 This course, led by distinguished Athletic Trainer James Ready, is designed to not only help your understanding of the shoulder and potential injuries, but also how to best reduce the risk of injury and increase effectiveness when they return. James Ready is a distinguished Athletic Trainer with over 12 years working in professional baseball. He was part of a Sports Medicine Team that won Major League Athletic Training Staff of the Year (2015) and had the least amount of days missed in 2015 and 2016. While a coordinator, he ran a minor league system which had the least amount of days missed for 2 out of 3 years. He has been taught by some of the most respected people in the Sports Medicine industry. He has treated not only some of the best players in the game of baseball, but also other sports. He currently helps youth athletes and has started StrongShoulder. To register, click here or fill out the form below. For more information, contact the Postgraduate Department at 281.998.6061 or postgrad@txchiro.edu.